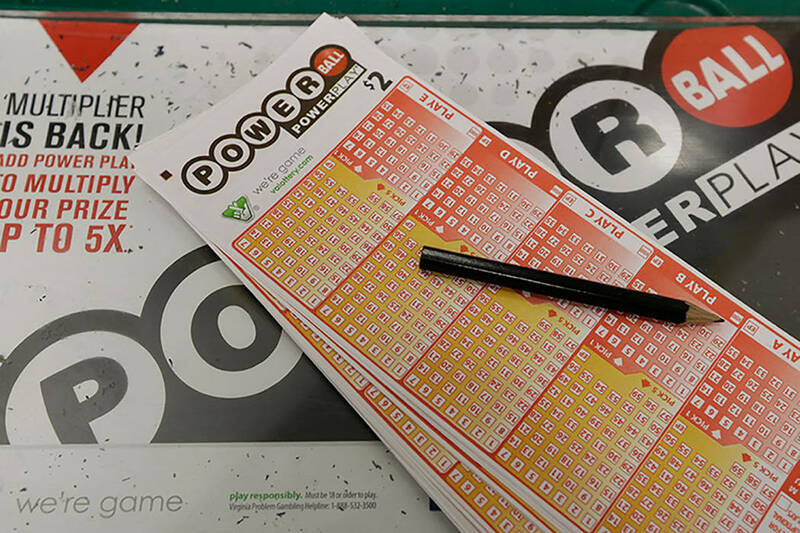 The Powerball jackpot has grown to $750 million after no one drew the winning numbers in the multistate lottery. Saturday’s jackpot was $625 million, the California lottery reported. The numbers are 24-25-52-60-66 and 5. Saturday’s drawing would have been the seventh-highest U.S. lottery jackpot ever. The estimated lump sum payout would have been $380.6 million before taxes. No one has won the Powerball jackpot since the day after Christmas. Twenty-five drawings since then have failed to produce a winner, including the drawing on Saturday.